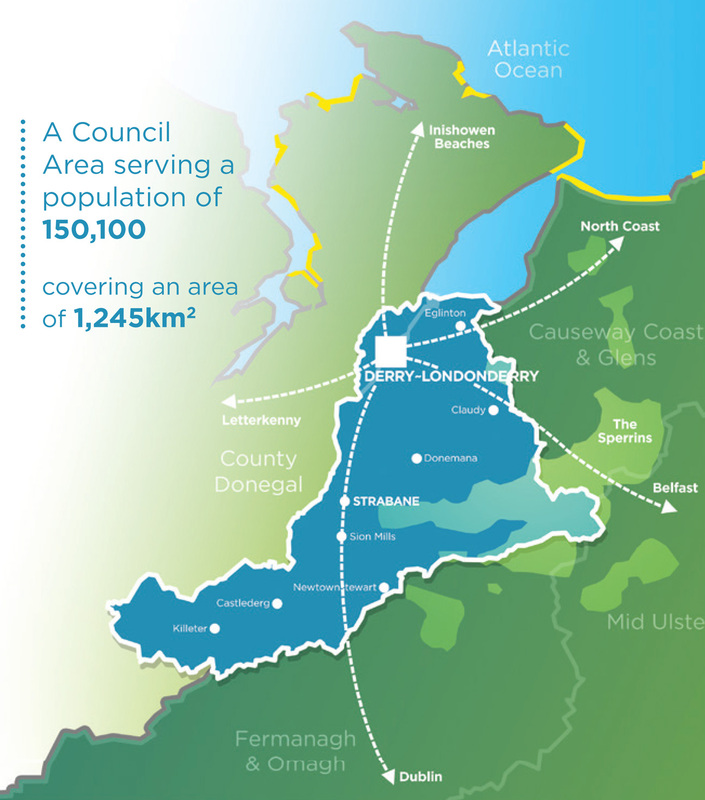 Your information platform for the delivery of the Inclusive Strategic Growth Plan for Derry and Strabane. Here you will find the latest updates on the work of the Strategic Growth Partnership in achieving the outcomes and objectives identified within the Community Plan for the City and District. You can access information on forthcoming meetings, the latest news on key projects and offer your feedback. You can also find out more about how the plan’s success will be measured against our key performance indicators to ensure we meet our objectives by the strategy deadline of 2032. We will provide regular updates regarding the ongoing development of the Strategic Growth Partnership and Plan and how we’re making it all happen.